I love survival stories, with zombies, and this book was all I was expecting! Lots of action, tension, suspense, fear, emotions, and of course love. The characters are so brave and sympathetic. The final is very harsh! I love it, Jamie McGuire rocks in a new literary genre. 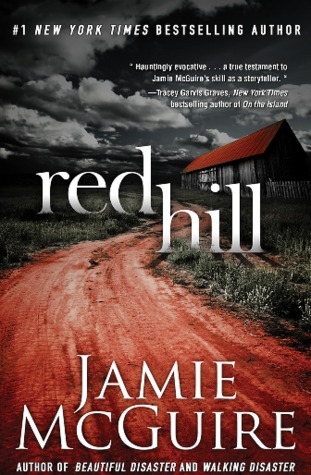 Sign into Goodreads to see if any of your friends have read Red Hill.